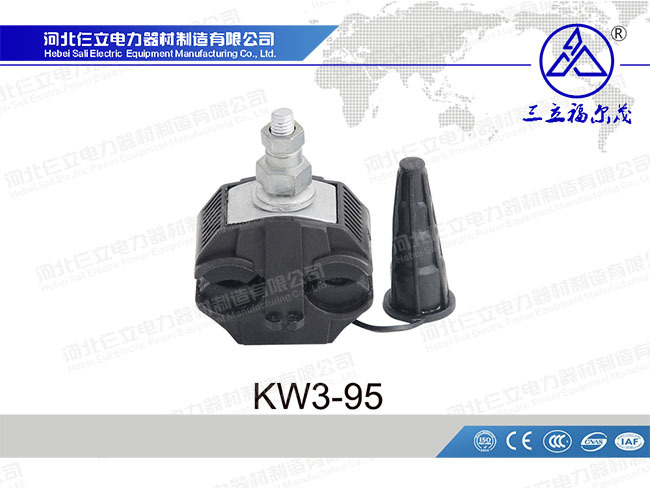 Glass Insulator is a device used to support wire and make it insulated. Insulators are one of the key components of high voltage transmission lines. 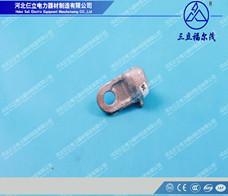 We can also supply the Socket Clevis, Pole Line Hardware etc. Welcome to contact us. An insulator is a material that resists current flow and is used to support or separate electrical conductors without passing through the current. 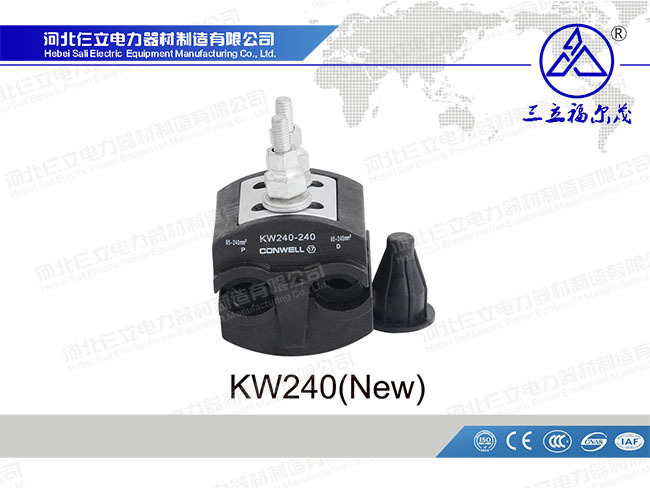 We can also supply the Pole Line Hardware, Socket Clevis Eye etc. Welcome to contact us. An insulator is a material that resists current flow. An insulating material has an atom with a close combination of valence electrons. 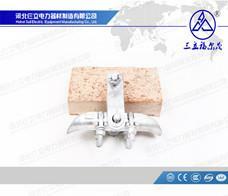 We can also supply the Pole Line Hardware, Metal Anchor Clamp etc. Welcome to contact us. 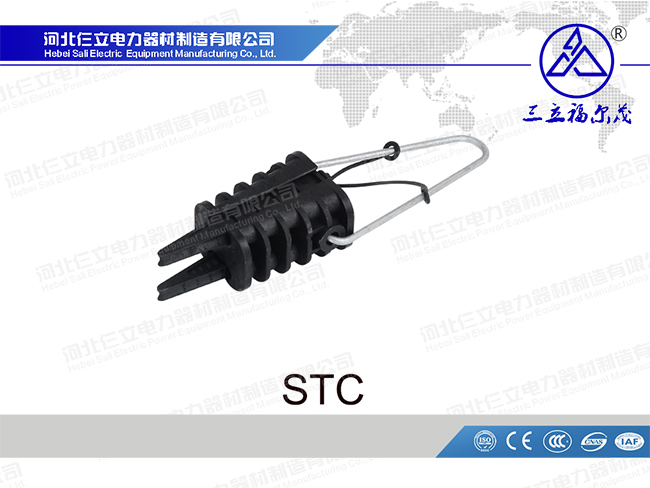 The suspension clamp is used to fix wire to insulator string of straight line tower, or to hang the lightning conductor on the straight line tower. 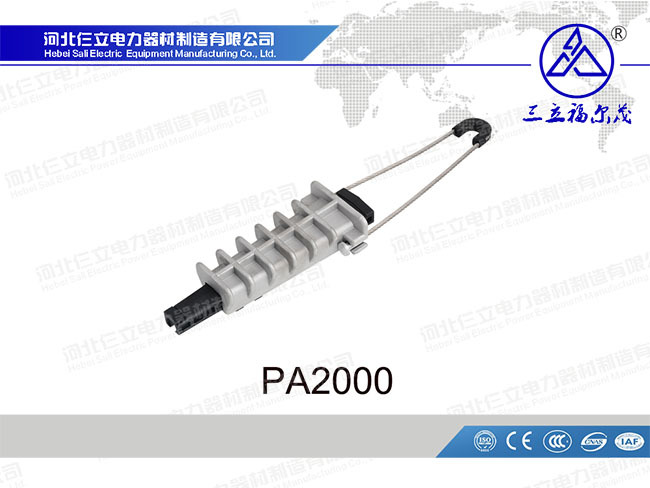 We can also supply the Polymer insulator, Pole Line Hardware etc. Welcome to contact us. 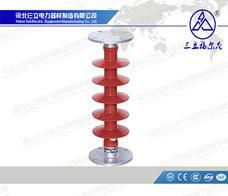 Suspension Clamp is made up of pylon U bolts, malleable cast iron and press plates. 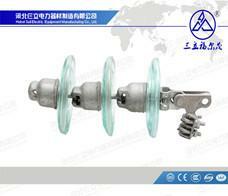 We can also supply the Pole Line Hardware, Tension Clamp etc. Welcome to contact us. 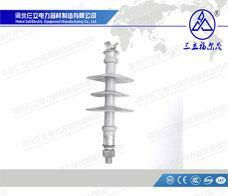 Socket Clevis installation should be carried out after the poles have been placed at their respective pole positions. 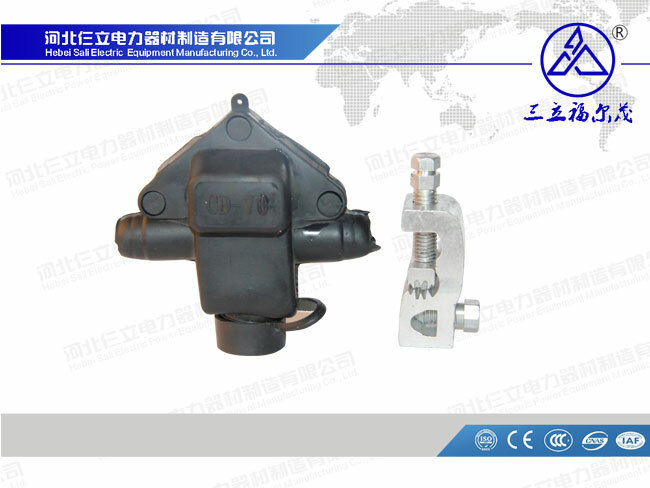 We can also supply the Suspension Clamp, Insulation Piercing Connectors etc. Welcome to contact us. 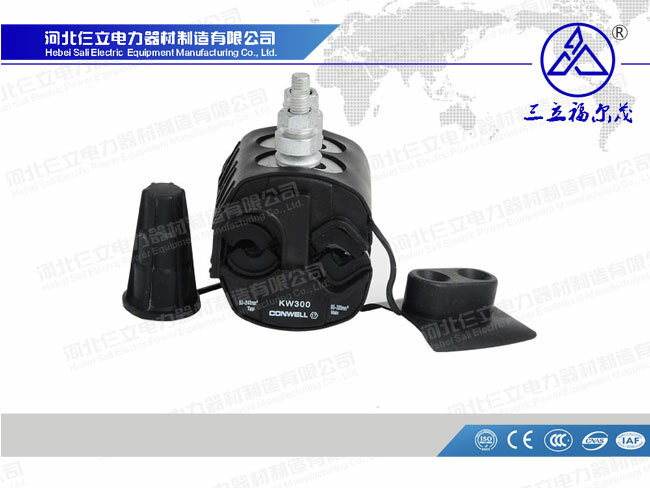 Copyright © Hebei Sali Electric Equipment Manufacturing Co., Ltd.